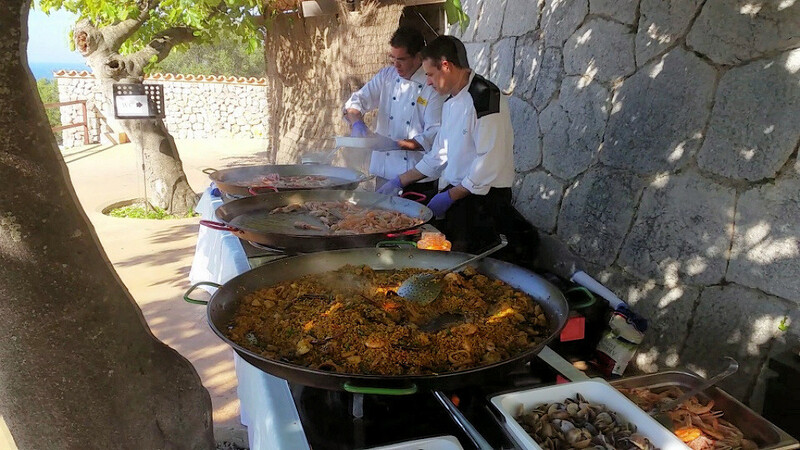 At the end of October, Tiberi Catering was in charge of a paella show cooking in Son Marroig. 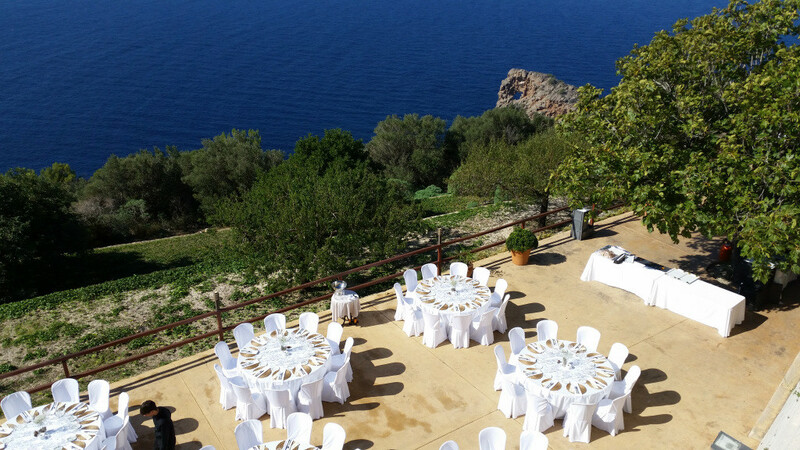 It was a travel agencies meeting organized by Galben T&B. 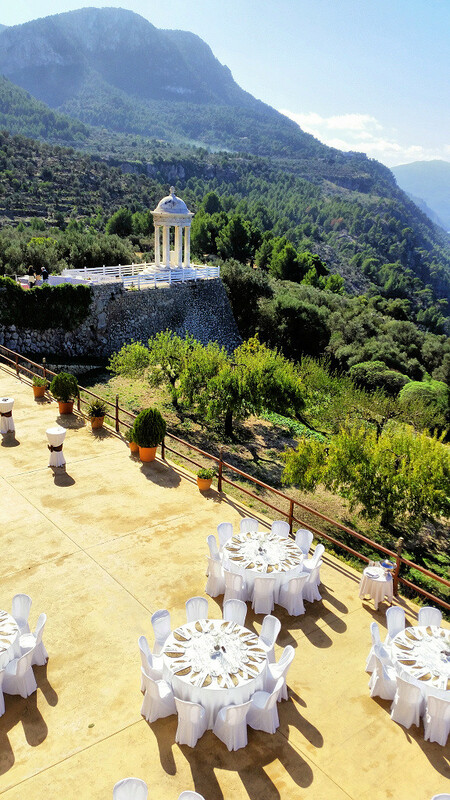 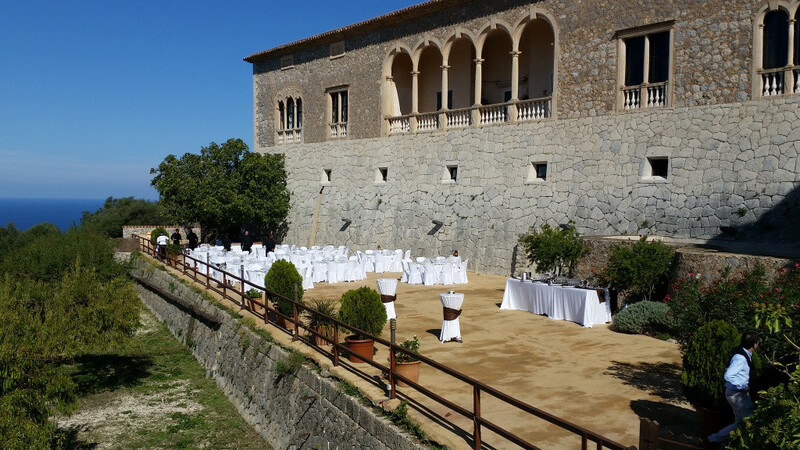 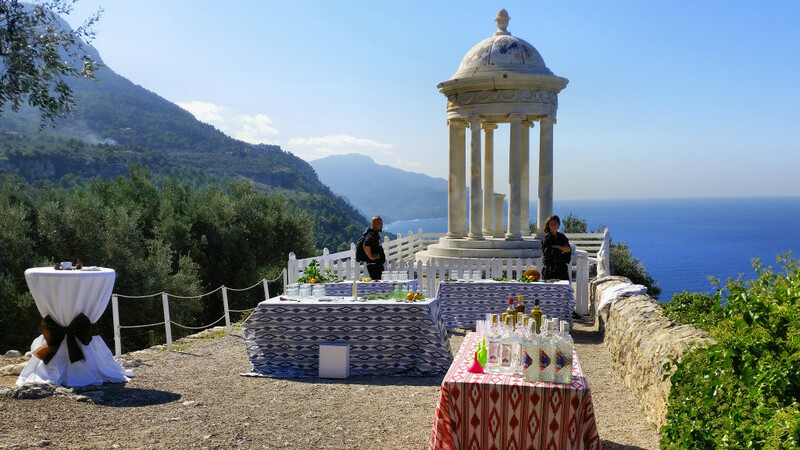 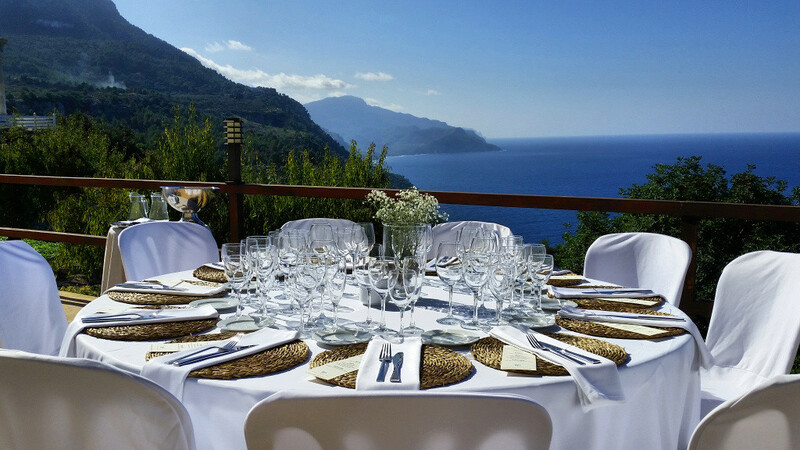 The menu consisted of typical Majorcan tapas, paella show cooking and dessert.